This limited set of Baltan Figure Set contains one VINART Baltan - Polish Hemimorphite Ver. 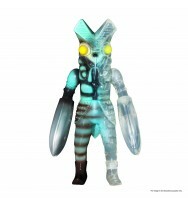 Vinyl Figure (Left on the image) and one VINART Baltan - Hemimorphite Ver. 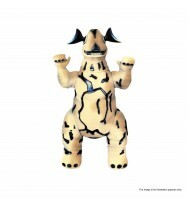 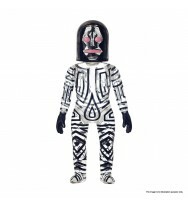 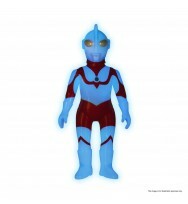 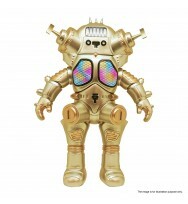 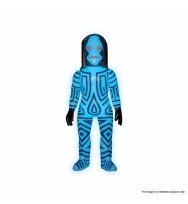 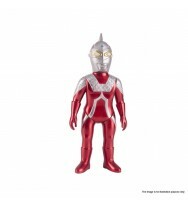 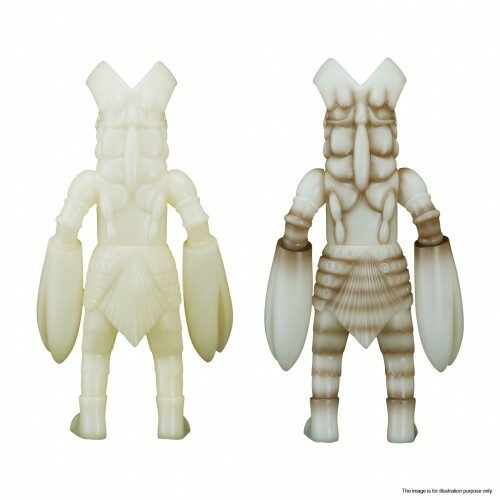 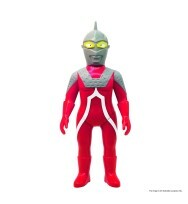 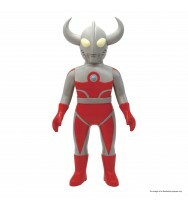 Vinyl Figure (Right on the image). 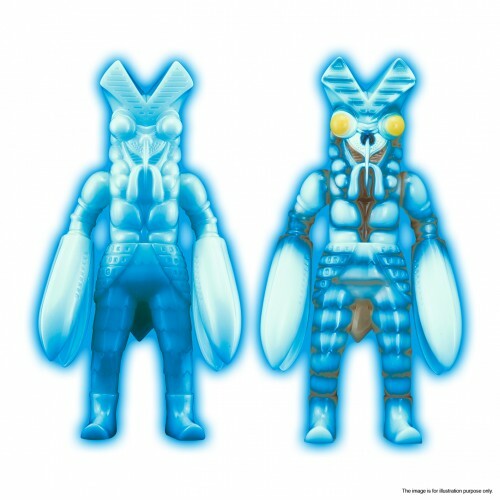 Those two figurines packed inside glow in the dark in blue color. 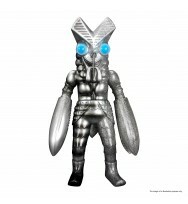 Collect them now while stocks last!